Located on Log Rd, in Burriville RI. 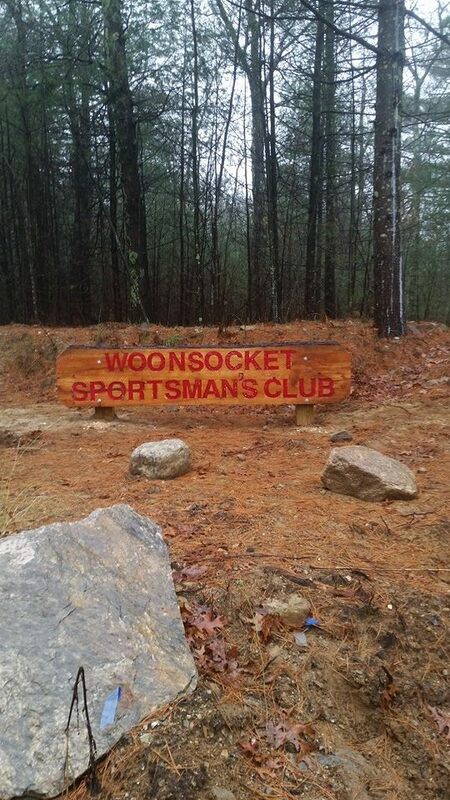 The WSC property sits on close to 40 acres of prime wooded land. We have a 2-acre pond that we stock a few times a year with fish for our members to enjoy. We are a family oriented sportsmen's club which prides itself on our ability to provide our members and their families with a place to hunt, fish, shoot archery and shoot firearms in a safe and enjoyable manor. Our firearms range is set up with four lanes 25, 50, 75 and 100 yards. Our archery range has various targets set up according to the type of arrows you are using. For our archery enthusiast we have a large 3-D archery course set up through out the facility. We promote family participation within our club. We have yearly family events, game dinners, and children's events. We offer a less expensive and safe place to enjoy pheasant shoots, 3-D archery shoots, trap shooting, ice fishing, deer hunting and a place for making friends with other sports men and women. The membership of the club is limited to 125 active members.